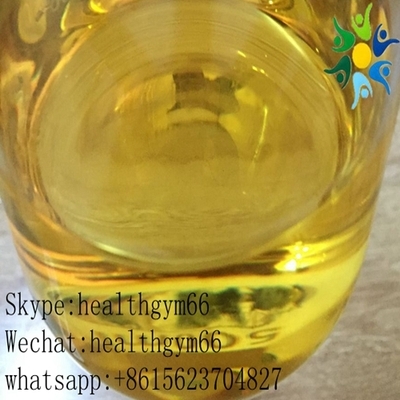 Nandrolone Cypionate Premix Liquid Steroids in 200mg/ml 601-63-8 - HealthclubBiotechnologyCo.,Ltd. Nandrolone cypionate is an injectable form of anabolic steroid nandrolone. 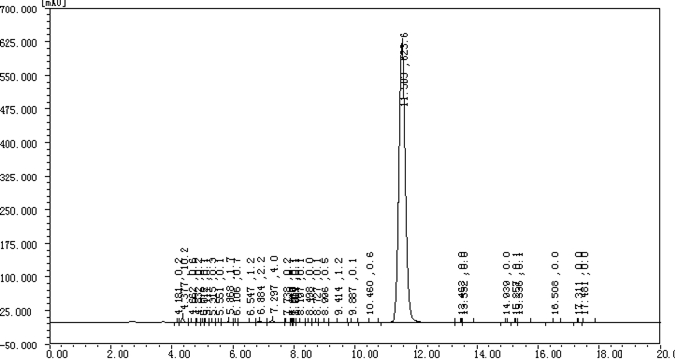 The ester provides the same hormone release pattern as the testosterone cyclopentanepropionate, with a peak level. The drug was noted about 24-48 hours after administration, and significant hormone release. 1. Nandrolone 200 ( 200mg/ml Nandrolone cypionate ) USP injection provides nandrolone cypionate, an anabolic steroid that when compared to testosterone has enhanced anabolic and reduced androgenic activity . 2. In animal trials nandrolone has been shown to positively influence calcium metabolism and to increase bone mass in osteoporosis. The esterification of the 17 - beta - hydroxyl group increases the duration of the action of nandrolone. Nandrolone esters in oil injected intramuscularly are absorbed slowly from the lipid phase, thus Nandrolone 200 can be administered at intervals of 2-3 weeks. 3. Nandrolone 200 contains nandrolone cypionate in a 10ml solution for injection (200mg nandrolone cypionate / ml). 4. Nandrolone 200 is a yellowish oily solution for intramuscular injection.